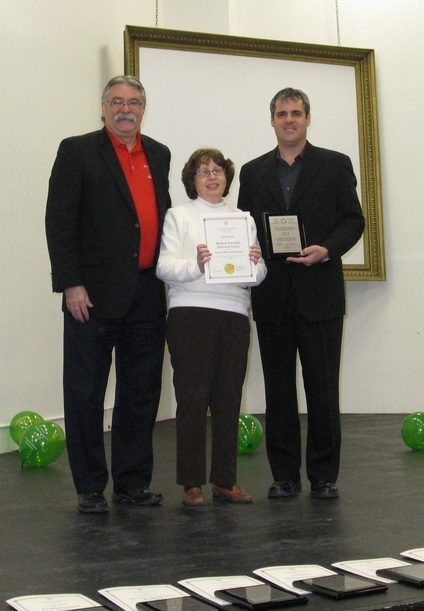 Welcome to the Burford Township Historical Society. We have produced a cookbook for sale — read the great memories, and in case you were wondering — all of the pictures in the cookbook are from Burford Township. Check tabs above for upcoming events! Meetings are the 4th Tuesday of the month, from March through November. NEW!!! Meetings are now (from April 2019 forward…) starting at 7:00 pm. Little bit earlier.We do meet during the summer months. In the meantime, you may still email us (see contact info tab). Visits to the museum may be arranged if you’d like to come out to see us. 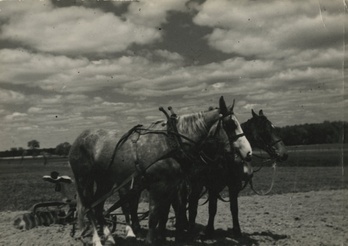 Check out the Digital Historical Collection site for the archives and photos from the Museum that are online. BTHS is an agricultural museum. 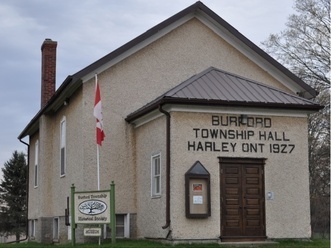 Over the years the residents of Burford Township have gathered up and donated artefacts to the museum. Slowly we are bringing artefacts back onto public view. We have the data base programme from the Ontario Museums Association, and will be creating a searchable database for visitors. However, this may take a while to complete — a long while….. The museum has only volunteers – we have no paid staff. Currently we are open by chance, or by contacting a member.